150mm , 47g , Floating type. blue runner like amberjack and yellowtail in a casting game from the shore. Because we have experienced so many times of in the field that popping was tremendous effective for blue runner. We used GT rods and poppers for blue runner fishing, because we had not known proper lure except them. 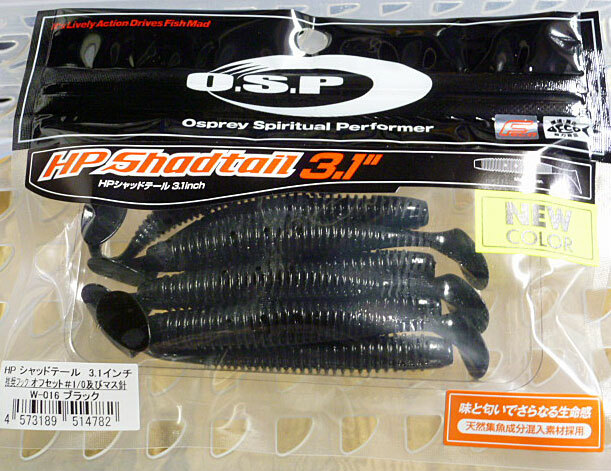 We begun to develop a popper specialized in casting blue runner game from the shore. Trumpet Johnny will sound the charge!! 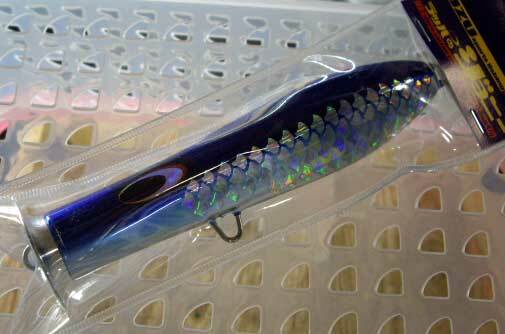 This lure has a cup more than a diameter of 33mm, made of duralumin, but we don't make a display of eccentricity. This metal part functions as both counterweight and reinforcing edge of the cup. You know most of all poppers have some weight forward to be equipped with a cup. We could reduce forward weight of its blank to make its rear heavy, thereby, succeeded to control tremble of the frying lure. When you attach it to line, please use light weight metal parts like solid ring + split ring because it is reduced forward weight to margin.